The King of Rice Crackers! 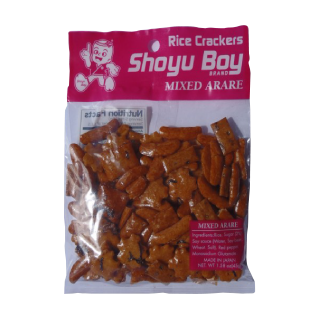 "Shoyu Boy" Rice Crackers are made from 100% Natural Glutinous Rice, flavored with Traditional Deep Soy Sauce and Shoyu Boy's own Special Blend of Spices. 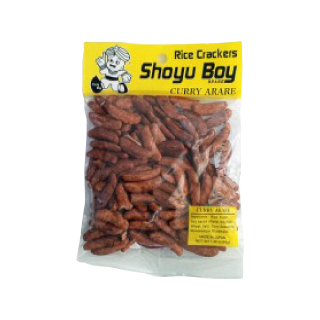 "Shoyu Boy" Rice Crackers has excellent crunch and zest to spice up your party. It is also perfect if you just want to sit back and relax. with your favorite drink. 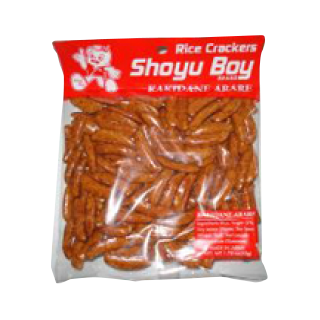 Enjoy the great taste of "Shoyu Boy"! 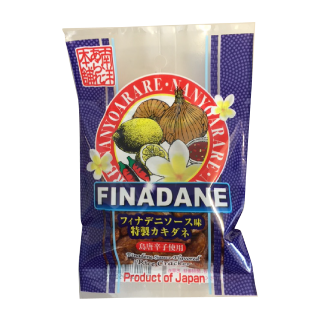 "FINADENE" and you get the tasty, original snack "FINADANE". you will enjoy over and over again.